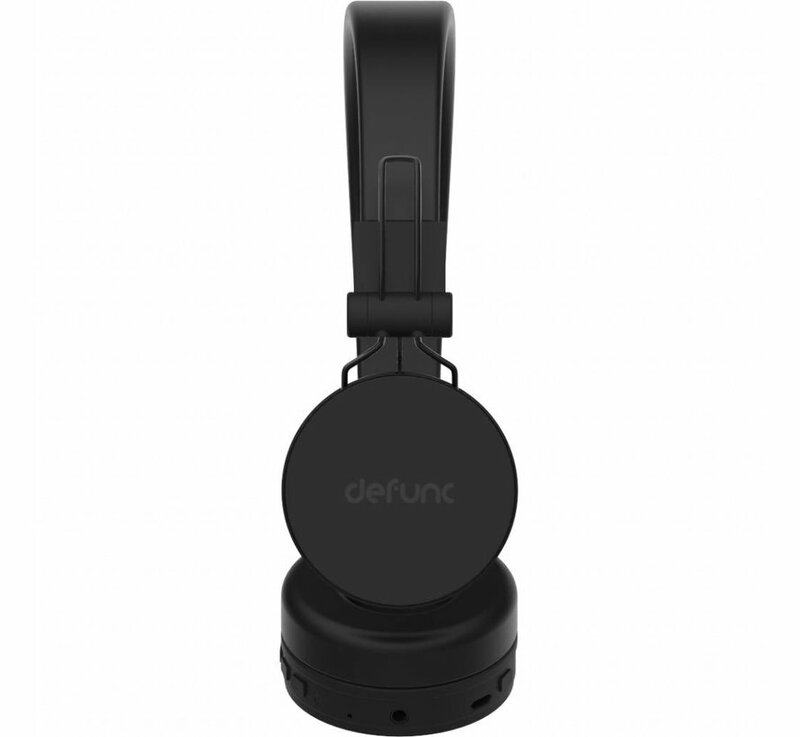 DeFunc OnePlus Bluetooth Headset GO Black is a lightweight wireless headphone that goes with you everywhere. 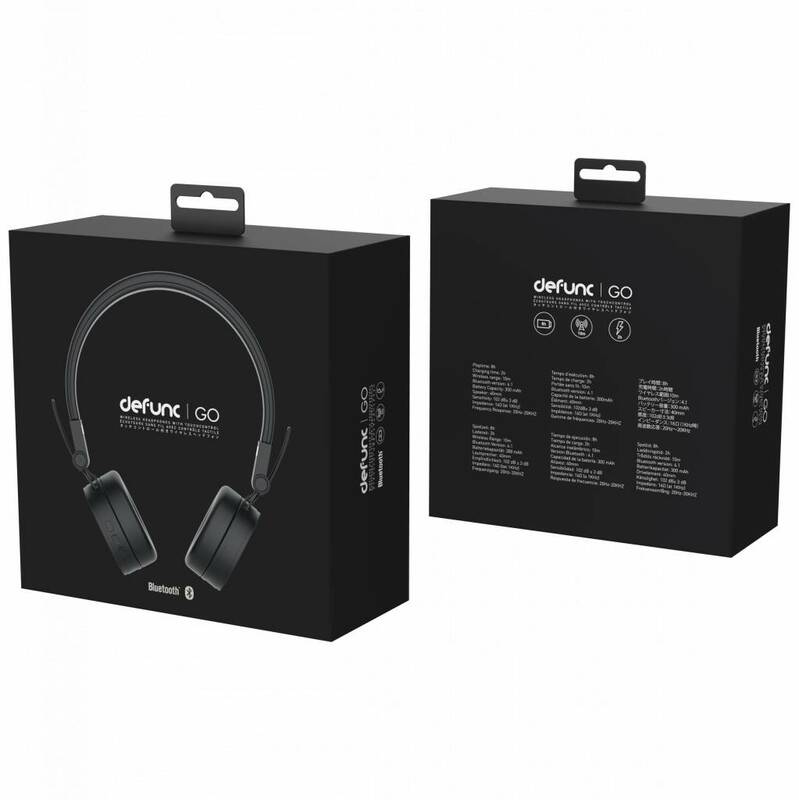 These headphones from DeFunc gives a particularly nice sound and is friendly in price! 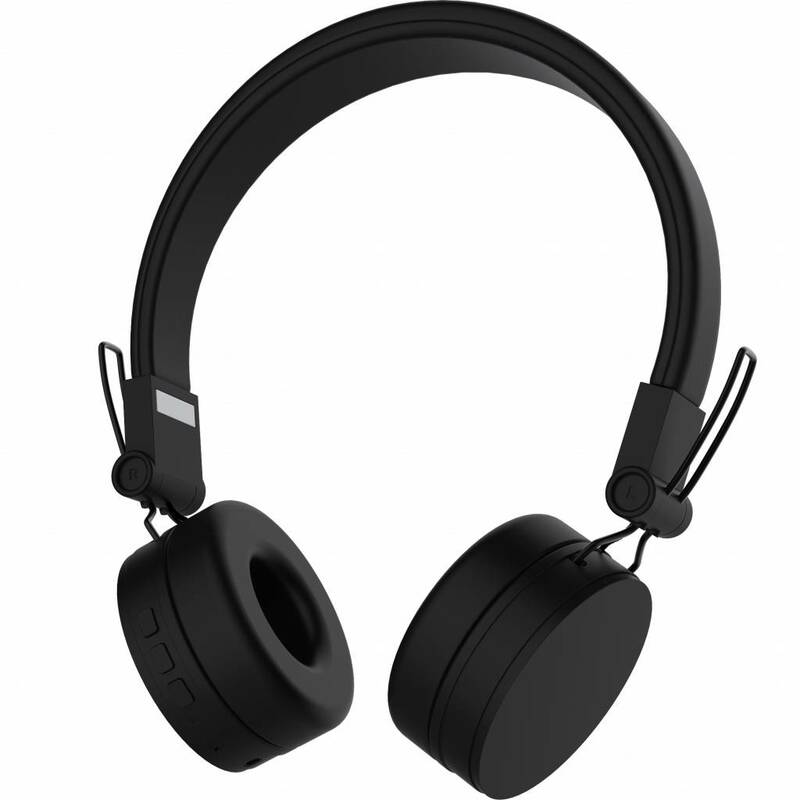 Because this DeFunc OnePlus Bluetooth Headset Go Black uses bluetooth 4.1 you have 10 meters of freedom. So you can walk around without the sound going away. 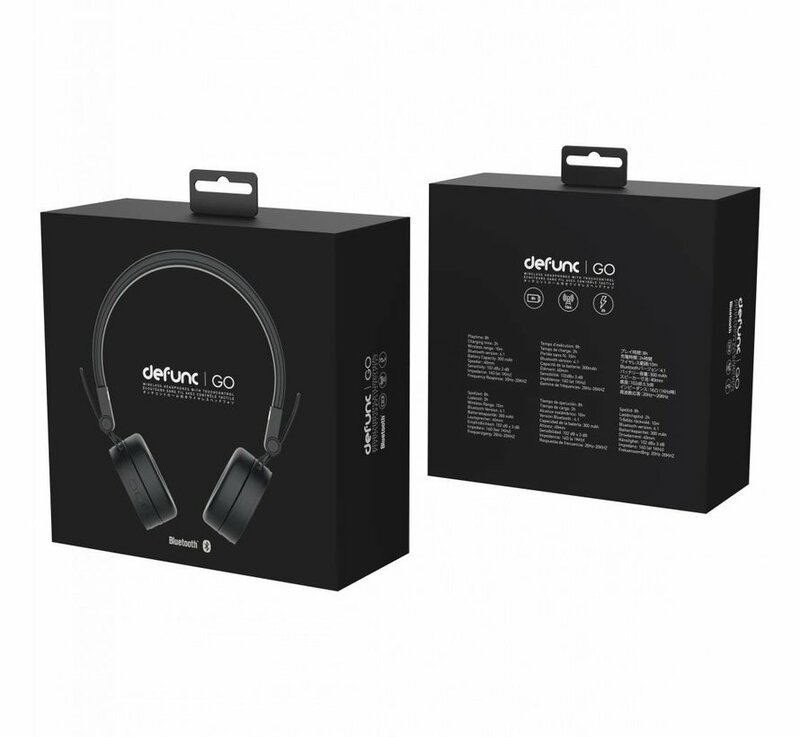 In addition, these headphones are of course compatible with all devices that support bluetooth sound transmission. Such as iPhone, Samsung or Huawei. 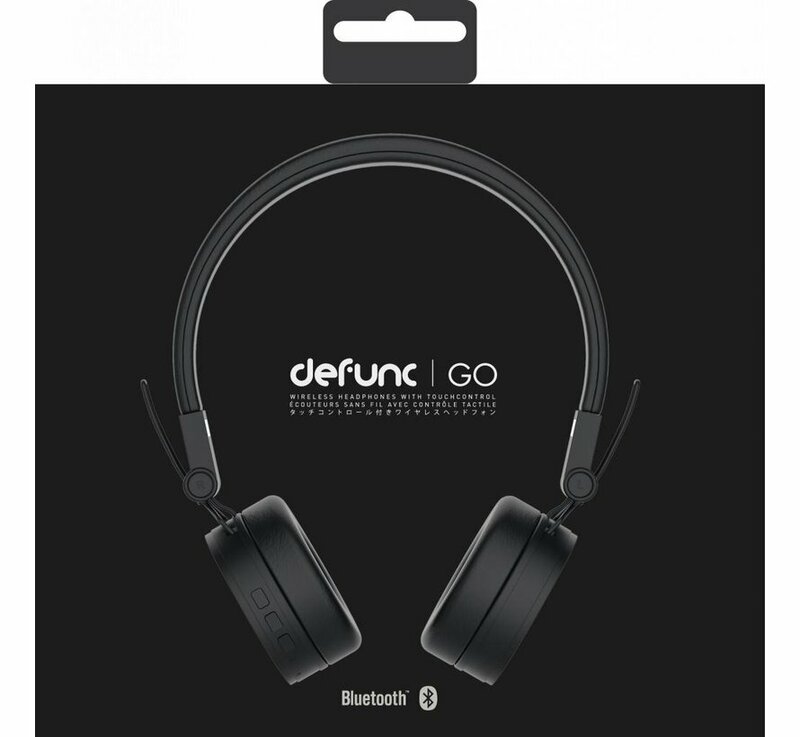 The DeFunc OnePlus Bluetooth GO Black Headphones are mainly made of polycarbonate. This is strong, lightweight and is very wear-resistant. 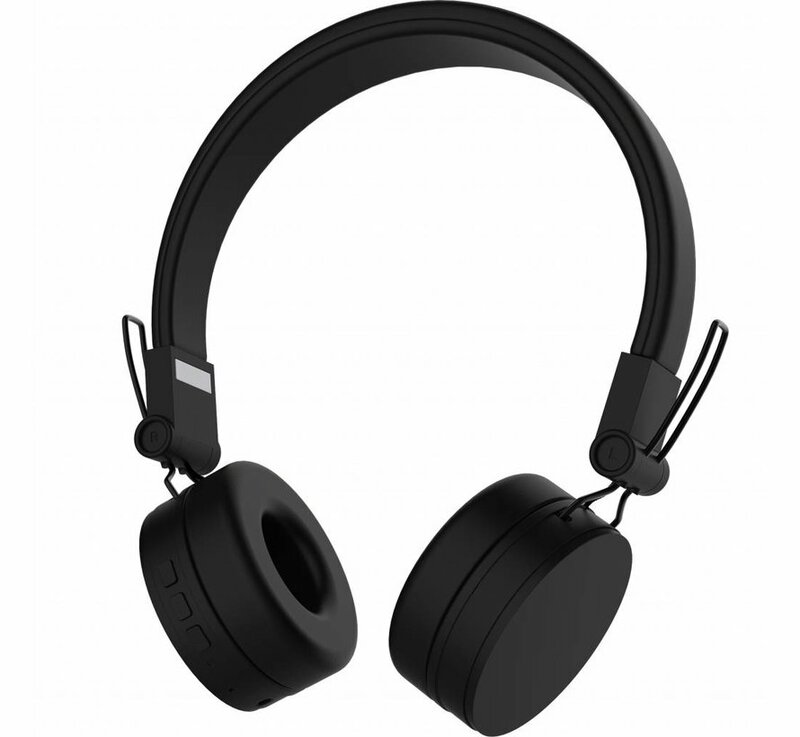 In order to get the best sound, the earcups are made of soft material which closes your ears large and partly. 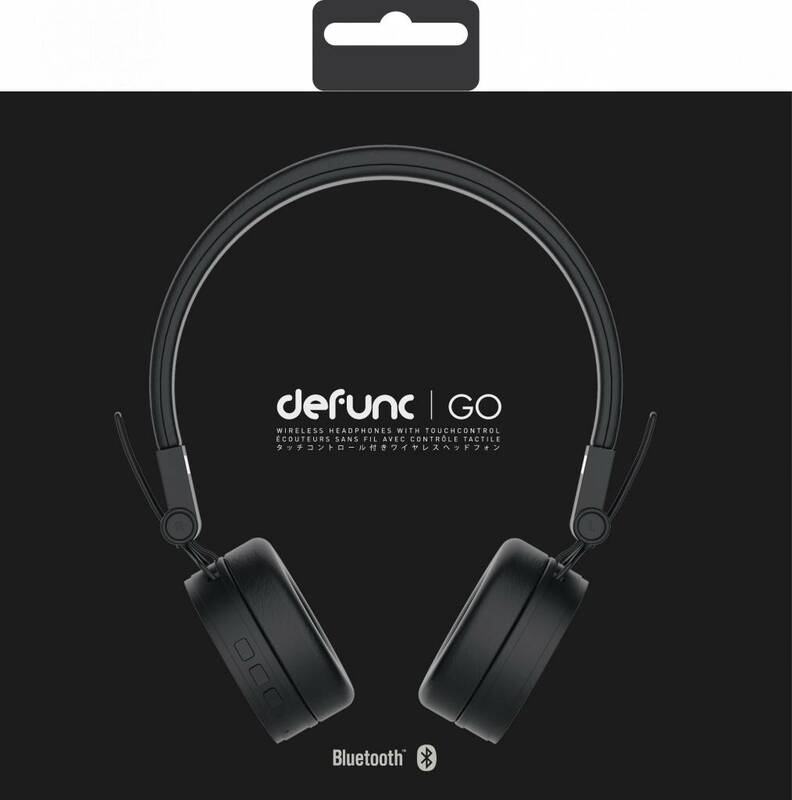 Not only can you enjoy listening to your favorite music with the DeFunc OnePlus Bluetooth GO Black Headphones. You can also easily make calls with this set. With the built-in microphone you have complete freedom and you can understand each other well. 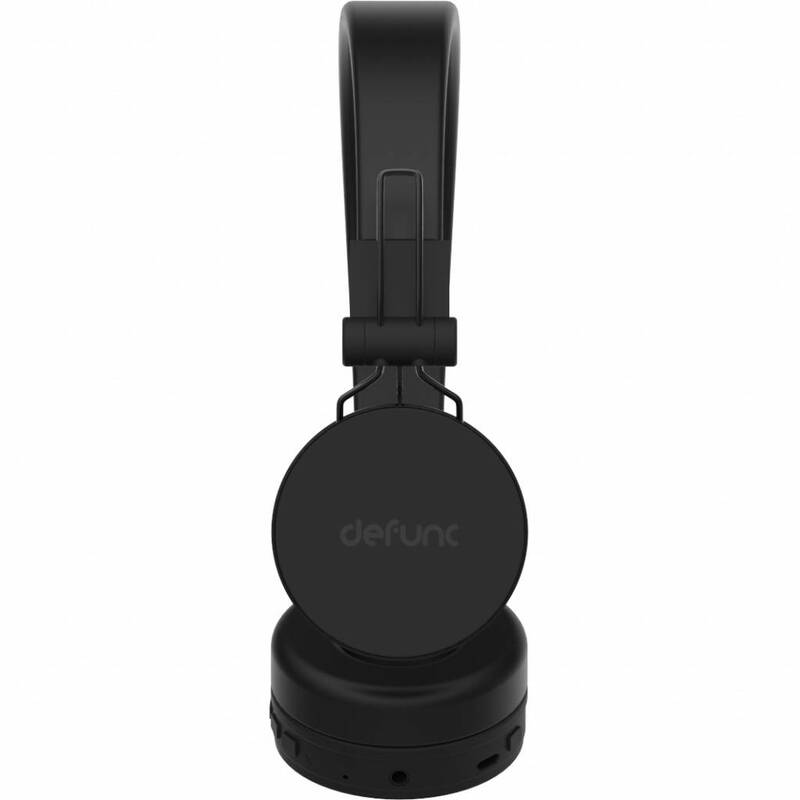 The DeFunc OnePlus Bluetooth Headset GO Black gives a rich sound and sits comfortably in the bass. You can compare it with Beats headphones. However, you only pay for the quality and not for the name! Definitely recommended if you are looking for good sound at an affordable price.